Home - Turtle Time, Inc. 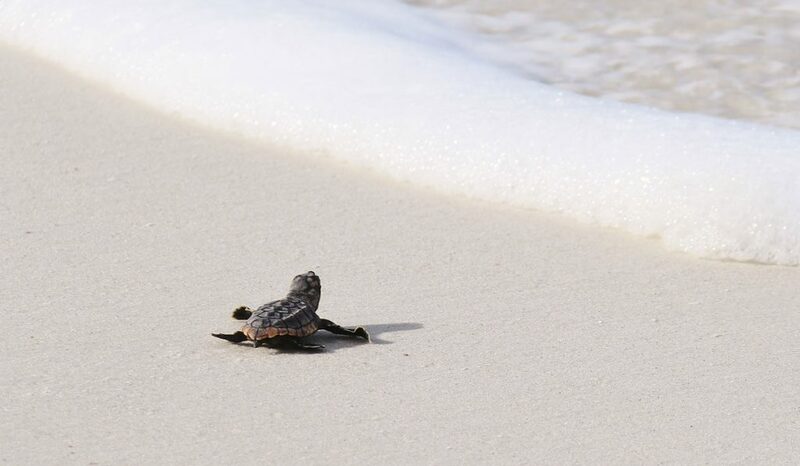 Turtle nesting season is May 1st through October 31st. Please shield your lights so that they are not visible from anywhere on the beach. Replace exterior lighting bulbs with Amber LED bulbs which give you 10,000 hours of turtle-friendly light! Find certified dealers who carry Amber LED’s. Close drapes or blinds after dark and avoid using flashlights or fishing lanterns on the beach. Please remember, your lights can mean life or death to endangered sea turtles! Understanding, Assessing and Resolving Light-Pollution Problems on Sea Turtle Nesting Beaches. Loggerheads are air-breathing reptiles, scientific name Caretta caretta. The common name refers to the turtle’s large head. 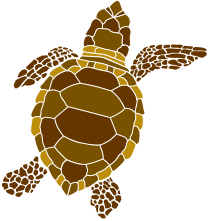 Loggerheads are the most common sea turtles in Florida. Their food consists of mollusks, crabs and animals that encrust reefs and rocks. They have been on Earth for millions of years with little serious threat to the species – until recently. Weighing 250 – 400 pounds, adults can grow to more than three feet in length. 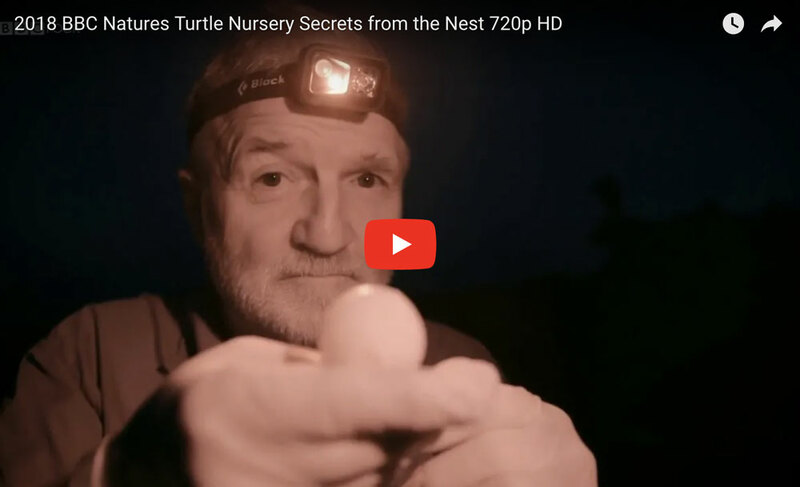 Hatchlings are two inches long. Nesting occurs from May through August. Hatching may extend through October. The nest cavity is 18 – 22 inches in depth. 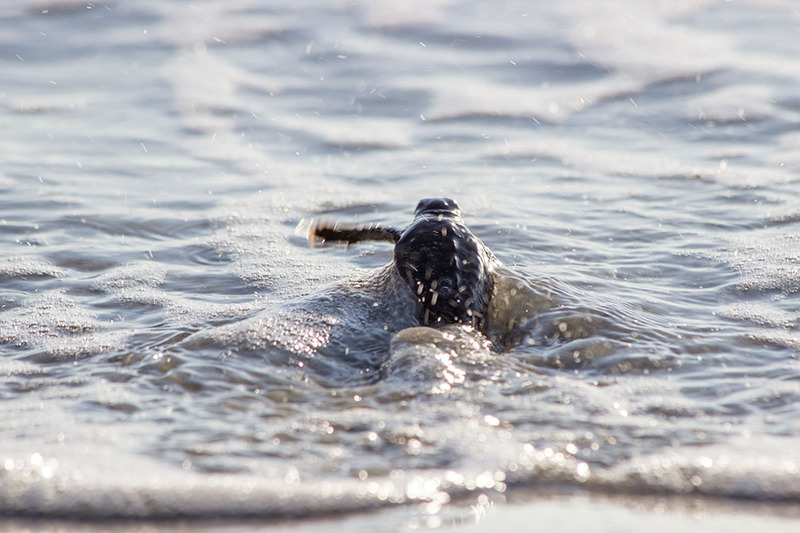 Incubation period of the eggs in their sandy nest is 55 – 65 days.